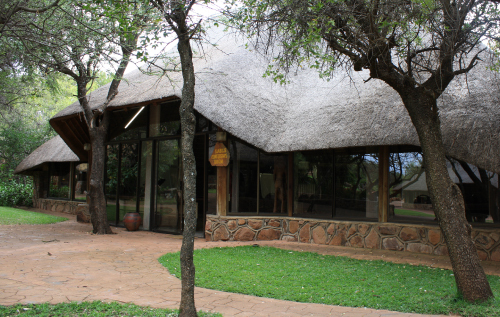 Ideal Bushveld venue for Conferences, Events, Weddings, Adventure, Leadership Development, Game drives, Self-catering Accommodation or enjoy our A la carte Restaurant. 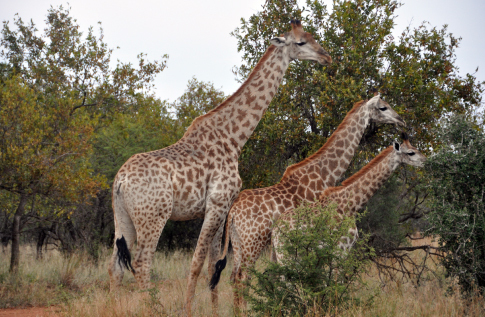 Dinokeng Game Reserve boasts with more than 18 500 ha of conservation area allows for plenty of game and bird life in the heart of the Bushveld. 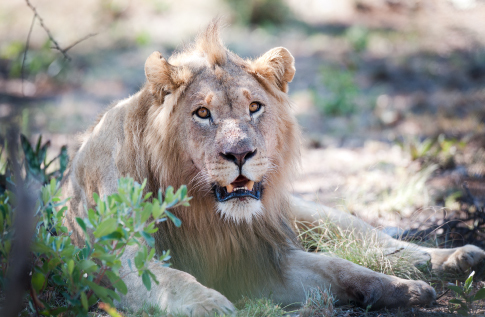 One can enjoy the luxury of Big 5 game drives, with well-trained guides for an unforgettable game drive safari. The area boasts 8 km of river frontage, abundant wildlife, and a total of 250 km of game viewing roads which makes it great for a game viewing experience and plenty of photo opportunities. We offer self-catering as well as catered accomodation for up to 80 people. Kwalata Game Lodge was established in 1994, the first lodge you will encounter as you enter the Dinokeng Big 5 Game Reserve from both the Tau & Ndlovu gates, a mere 2km/5km, respectively, from the N1 highway.The lodge can sleep up to 76 guests comfortably, all located comfortably apart from each other within our lodge’s lush gardens and among the Tamboti trees. All rooms are air-conditioned and offer en-suite bathrooms with bath and/or shower, room safes and coffee/tea stations. 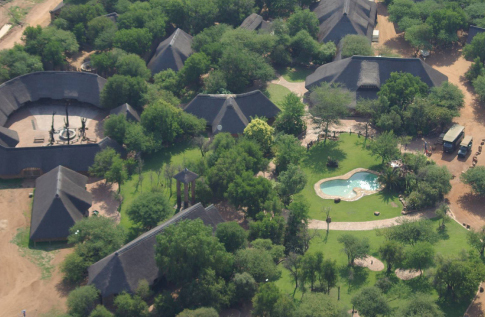 Situated conveniently close to Pretoria (30mins drive) & Johannesburg (an hour’s drive), it is not too far for delegates to travel, even as day attendees, but still far removed enough from the city hustle to find yourself in the heart of the bushveld in a relaxing and tranquil environment, which makes it ideal for successful and focused strategy sessions. For your corporate requirements we offer 2 air-conditioned conference venues which can accommodate between 10 to 120 delegates (maximum total based on cinema seating), but larger congress groups of up to 200 guests (banqueting style seating) can also be accommodated in our Nkwe Hall as an alternative conferencing venue, with all meals then being served in our Elephant Boma during the stay. Kwalata welcomes you to experience the African wildlife on your doorstep. We offer a great game viewing experience. Only ½ hours drive from Pretoria. 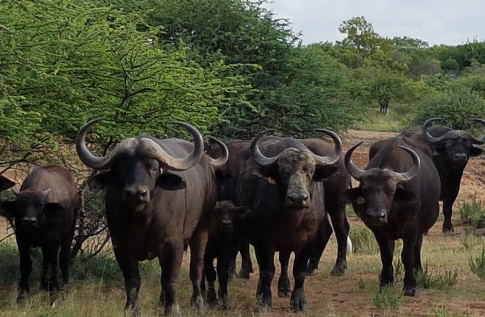 Dinokeng Game Reserve boasts with more than 18 500 ha of conservation area allows for plenty of game and bird life in the heart of the Bushveld. 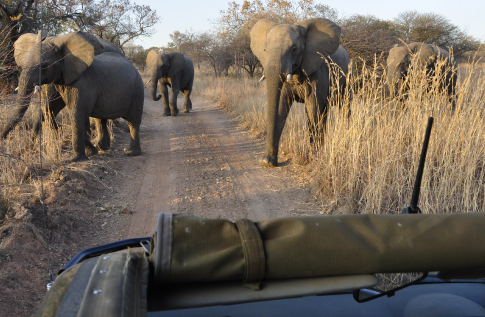 One can enjoy the luxury of Big 5 game drives, with well-trained guides for an unforgettable game drive safari. 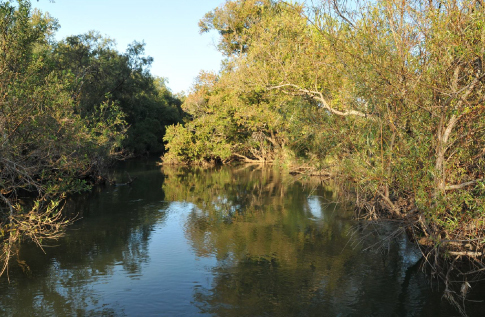 Kwalata (situated in Dinokeng Game Reserve) has access to 2 000 ha of prime bushveld. The area boasts 8 km of river frontage, abundant wildlife, and a total of 56 km of game viewing roads which makes it great for a game viewing experience and plenty of photo opportunities. State of the art Game Viewing vehicles ensure for a luxury ride and opportunity to view Elephant, Rhino (White), Buffalo, Giraffe, Kudu, Eland, Blue Wildebeest, Tsessebi, Red Hartebeest, Waterbuck, Zebra, Impala. Lynx Jackal and Leopard to name but a few. 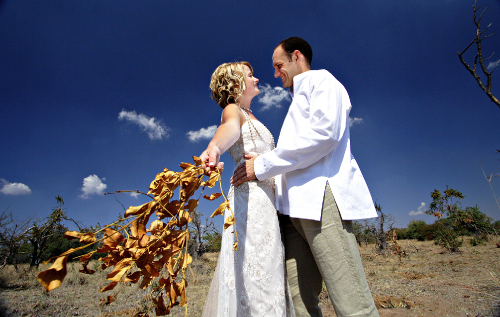 During the last 20 years, Kwalata has established itself as a leading bushveld wedding venue. A unique stone and thatch roof church for the wedding ceremony.This church can accommodate 250 guests and is judged to be one of the best in South Africa. 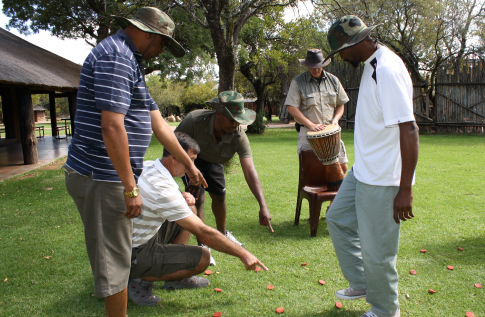 Kwalata Game Lodge offers a wide range of options to cater for your event needs. We comprises of more than 6 exhibition spaces for Product launches, Award ceremonies, Family Days etc . In addition to the venue, the company comprises a flourishing complement of staff members and service providers to assist with the programme of your event.Aside from our facilities, we can accommodate 76 guests comfortably, all located comfortably apart from each other within our lodge’s lush gardens and among the Tamboti trees. All rooms are air-conditioned and offer en-suite bathrooms with bath and/or shower, room safes and coffee/tea stations. 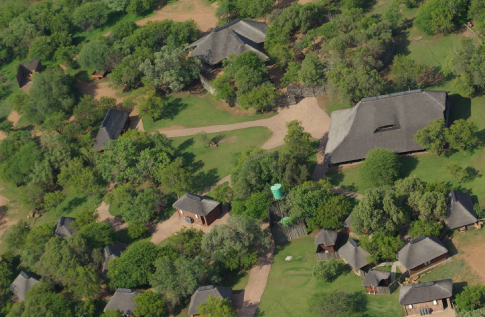 Situated conveniently close to Pretoria (30mins drive) & Johannesburg (an hour’s drive), it is not too far for delegates to travel, even as day attendees, but still far removed enough from the city hustle to find yourself in the heart of the bushveld in a relaxing and tranquil environment, which makes it ideal for your event. For your corporate requirements we offer 2 air-conditioned conference venues which can accommodate between 10 to 120 delegates (maximum total based on cinema seating), but larger congress groups of up to 200 guests (banqueting style seating) can also be accommodated in our Nkwe Hall as an alternative conferencing venue, with all meals then being served in our Elephant Boma during the stay. 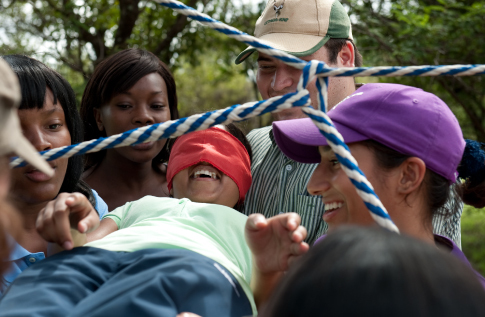 School Learners Leadership programs based on Experiential Learning are offered according to the your needs. Struggling through each year with a uncooperative learners? Or maybe finding it hard selecting the right candidates? Get some expert advise. Let us help you to either identify or develop your leaders through experiential learning. We present a variety of all encompassing camping opportunities like Leadership Identification, Leadership Development, Adventure camps, Choir camps, Biology camps and Chef School which are made unique by using some elements, like Experiential Learning Activities, Casual Competitions, Game drives, Snake demonstration, Volleyball and educational games.